Not much is as fun as designing your own fabric and making T shirts out of it! 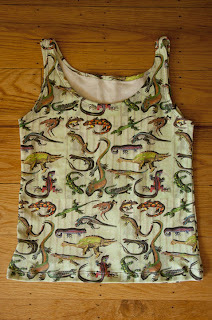 Reptiles fabric is available at Spoonflower.com, featuring various or my reptile drawings. Many of those same reptiles are also available on a Lizards and Geckos print at Art.com.